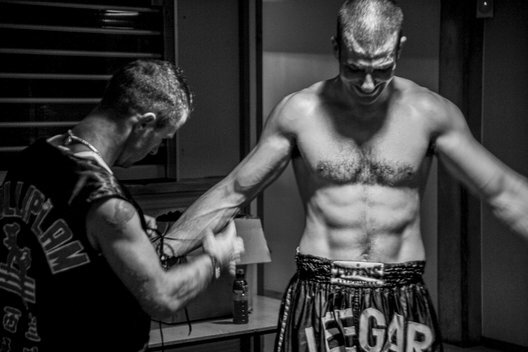 All Images © Leon Rose Photographer. 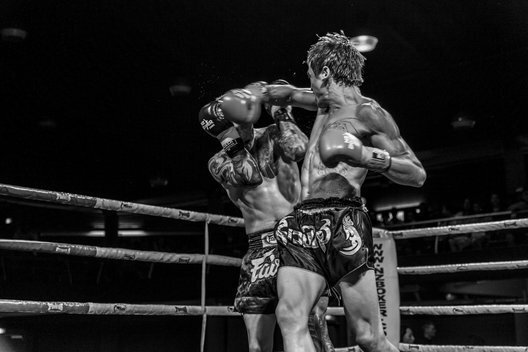 Live, Train, Fight like Thai documents the sport of Muay Thai. 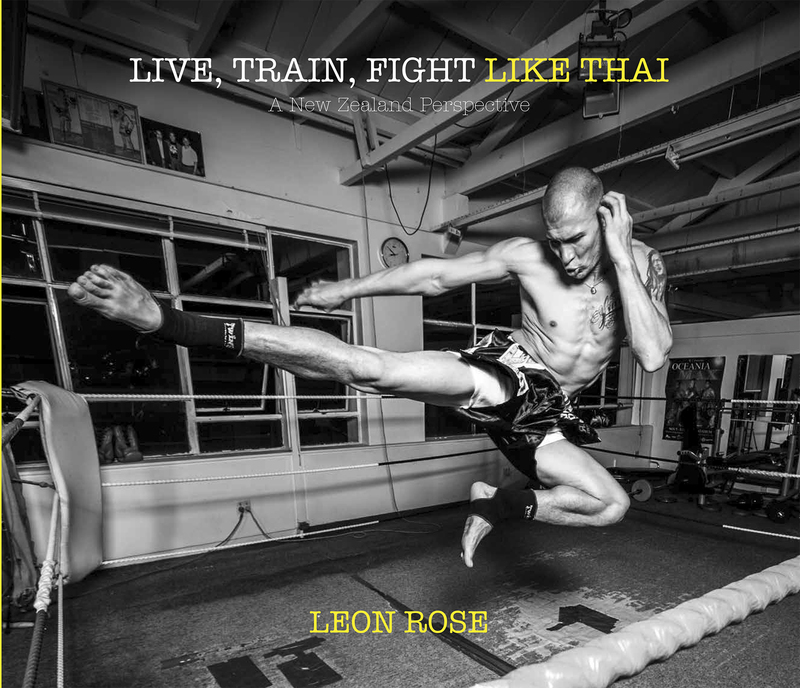 Fighters of all disciplines will enjoy this book. 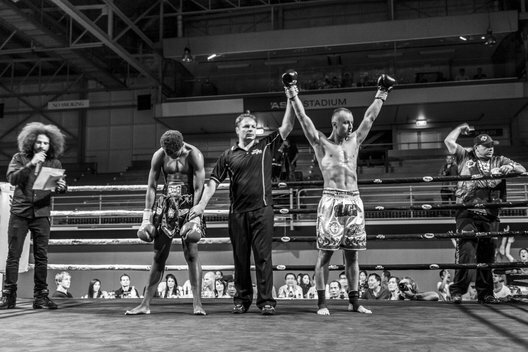 "Leon has captured the preparation, training, & experience of the fight game." 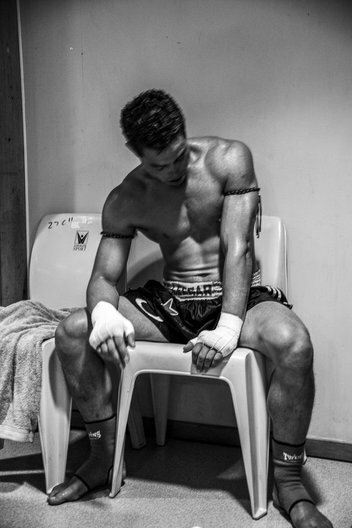 Muay Thai is a most skilful art and is as beautiful as it is brutal. 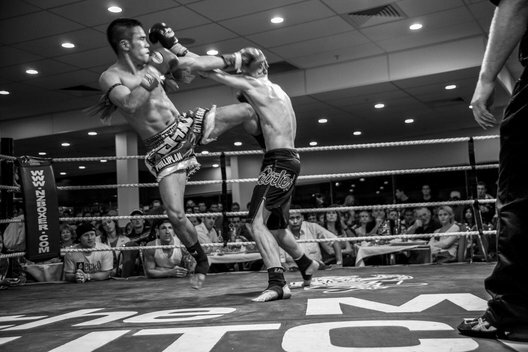 I learnt that to practice this sport involves the most incredible amount of dedication and training. 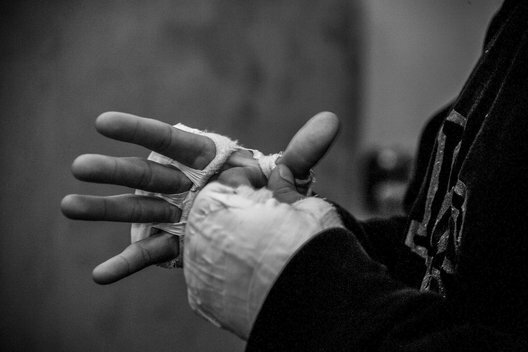 The dedication of these fighters who start their fight careers at very early ages, some as early as eight years old, is truly astonishing and is something I have a huge amount of respect for. Of course, it's not all about the fighting. 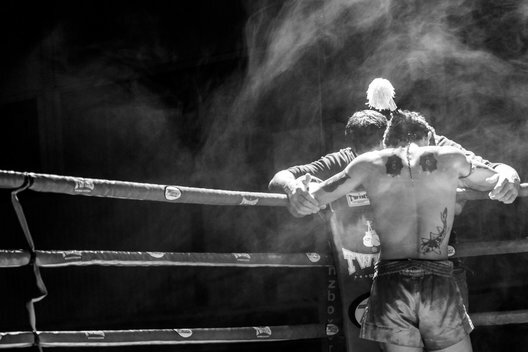 As a photographer I have focused on the lead-up to the fights, the training, the anticipation, the exhilaration of success and the disappointment of failure, the religious side involving traditional dance and praying before the battle, the medical side, the stitches, the wounds, and of course the ring girls. It has been a fascinating journey. 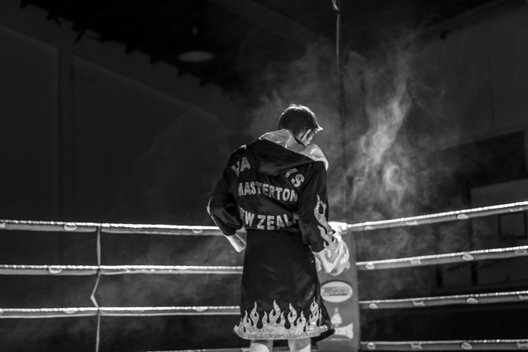 One that has taken me into a boxing ring twice and has taught me about the rewards and respect gained in training hard. I have met many people from all walks of life, and have discovered that this world also has the ability to focus people and give them a purpose in life that they sometimes didn’t have before. I have photographed men women and children all practising this disapline. The skills that they aquire are amazing to watch. 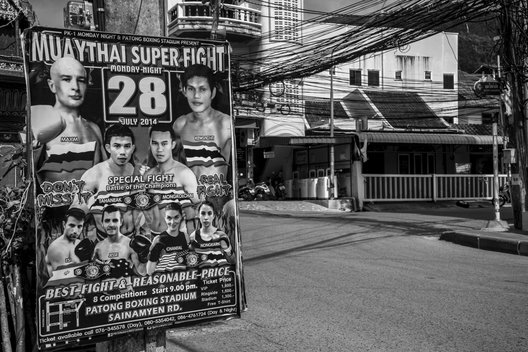 The mixture of all races and religions all focusing on a sport that comes from the land of Buddism, mixing their beliefs with the respectful traditions of the Muay Thai warriors has been a joy to capture through my lens. 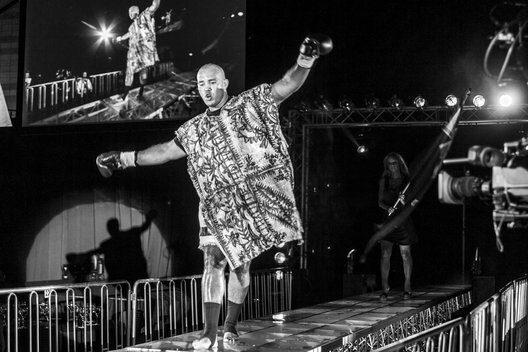 Whether you are interested, or training in Boxing, kickboxing, MMA, grapling, or indeed any martial art, you will enjoy these images. Choose the option that suits you best from the drop down selection. For the event special, come and see me while I'm at an event! This is a beautifully crafted Monograph. It is a linen bound, section sewn, case bound book produced by PQ Blackwell Publishing. Leon has signed this beautifully crafted Monograph, just for you.